It is said that 70% of the top hitting prospects are using Marucci baseball bats. In fact, Sports Illustrated says they are the fastest growing bat company currently. How cool is that! They definitely come across as very flashy from their website to their videos which boast superstars such as Albert Pujols, Chase Utley and Andrew McCutchen. In my opinion they have matured like crazy the last five years and have become more trusted than some big name brands. It speaks a lot when I’m watching an MLB game and see multiple players per game using a Marucci bat. However, if you are a parent, coach or player you should try not to get distracted by all the big stars who are endorsing a particular bat whether it’s wooden or aluminum. The only thing you should concern yourself with is quality and performance. Do players rave about the model of bat you’re looking at? Do coaches and parents say good things about the performance of it? Does the bat last the whole season? These are all questions that are valid and worth the time to research and find out for yourself. 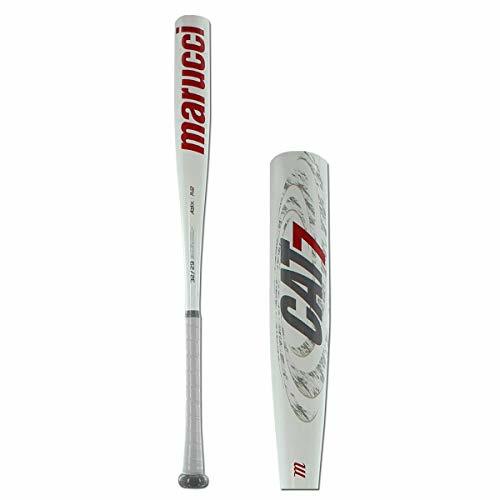 Do you own a Marucci Cat 7 bat? What are real players like you saying about this Marucci model of bat or that other model? Get this bat in four sizes. The most popular sizes are the 32 inch/29 ounce version and the 33 inch/30 ounce version. They also have available 31 and 34 inch versions as well. This particular BBCOR bat is indeed a drop 3. Some may also recognize it as a -3. 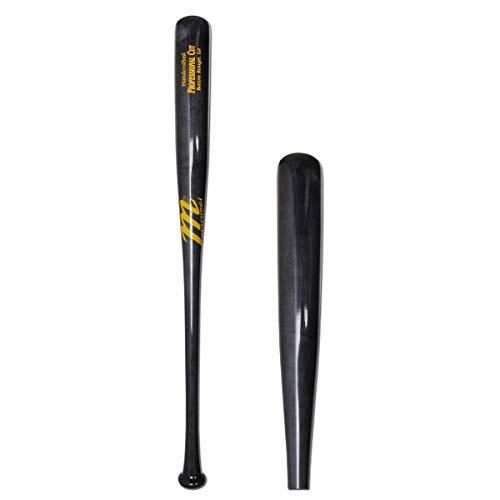 Keep in mind that this is Marucci baseball bats 2017 top of the line model…buy it while you still can! It’s such a popular bat that it’s never really been discounted. The most I’ve seen is 10% off. The 2017 Marucci Cat 7 certified BBCOR baseball bat is the most popular stick they make. 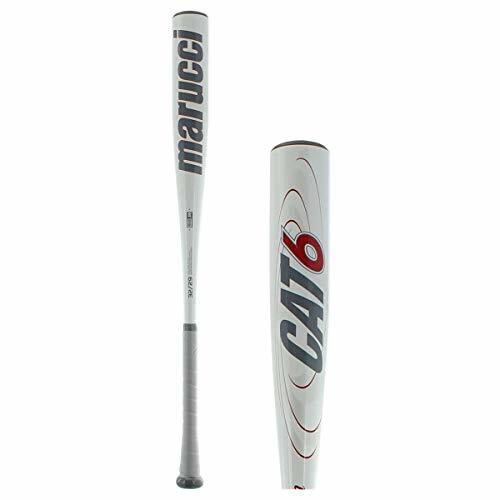 Look below for other Marucci bats but for now check out the Cat 7 BBCOR. This product comes with a ton of advantages and can be delivered to your door with free shipping. Extended barrel with ultra massive sweet spot. Anti-vibration technology so you’ll never feel the sting we all dislike. This is the 2017 version. Awesome grip for a balanced and comfy feel. This video should get you a little more excited for the 2017 season! 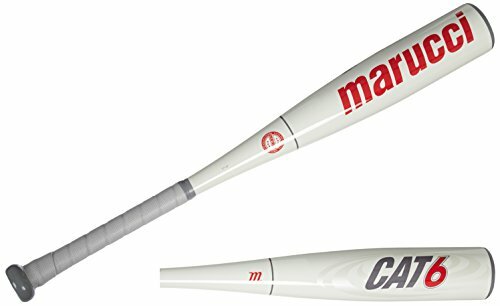 There are dozens of baseball bat reviews for this Marucci on Amazon so let’s not waste any time! The bat hits really well and my son is very happy with this purchase. Doesn’t need a break in period which makes it worth every penny. Amazing pop and the grip is great. Well balanced with a really nice swing. Most of the comments were really positive. Unfortunately, there weren’t very many reviews on Amazon but if you look around you can find dozens of positive reviews. Here are the top Marucci bats for the 2016 season. Do you have one of these already? Let me know which one by leaving a comment. I personally like the Marucci Elite BBCOR bat the best followed closely by the Cat 6. It’s got a multi material barrel which makes it easier to swing and it’s super light. I’ve had one person tell me it would basically be a crime if I didn’t list the Cat 6 BBCOR bat…so I did! It’s got a cool anti-vibration knob which I’ve never really seen before and players say it doesn’t need to be broken in. There is pop right outside the wrapper. If you need a 1.15 BPF certified bat then consider the Junior Cat 6 which is also very popular just like the BBCOR one. The balanced feel of the CU26 allows for fast swing speeds while the flex of the thinner handle adds a little more power to every hit. Hand-crafted and bone rubbed for each hitter. BONUS BASEBALL BAT BUNDLE - Only on Amazon. With your purchase of the Marucci Cat 8 you will receive a Marucci exclusive 1.00mm BONUS Bat Grip Tape. Customize your grip! LIGHT SWINGING AND BALANCED FEEL - The Cat 8 is a drop -10 length to weight ratio with a 2 3/4 inch barrel diameter. 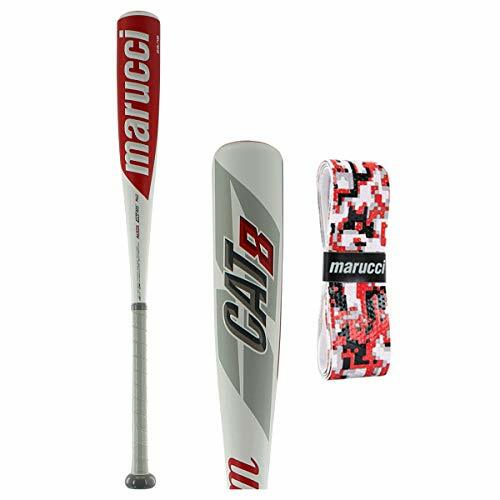 THE STRONGEST ALLOY BAT - Constructed with AZ105 alloy, the Marucci Cat 8 is one of the strongest aluminum bats in the Marucci bat line. 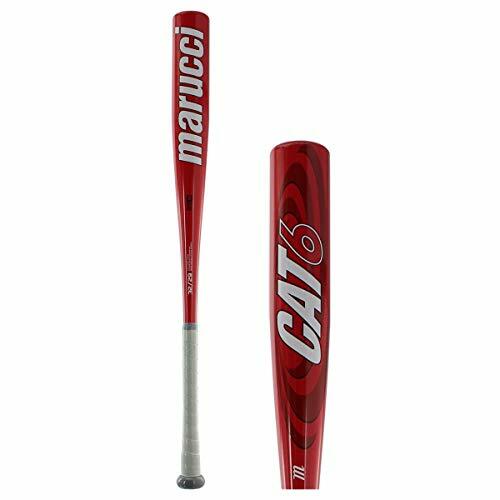 The Cat 8 has thinner barrel walls and a higher response rate and better durability giving you pop at the plate. NO MORE VIBRATION - Marucci Cat 8 features their 2nd Generation AV2 AntiVibration Knob. The knob is an Upgraded Harmonic Dampening System for better feel and less vibration. Features USSSA BPF 1.15 Certification stamp. One of the most important things to a hitter is his bat. Marucci bats are one of the newest brands out there getting the job done. I’ve seen the Marucci Cat 6 and others by this brand sell like hotcakes each year. They must be performing well right? Let me know if you have any questions about any particular Marucci bat. Finding the right bat is really important and I want to see you thrive at the greatest sport that has ever existed. Need the best price on a Marucci? Check this sale and deals page on Amazon.